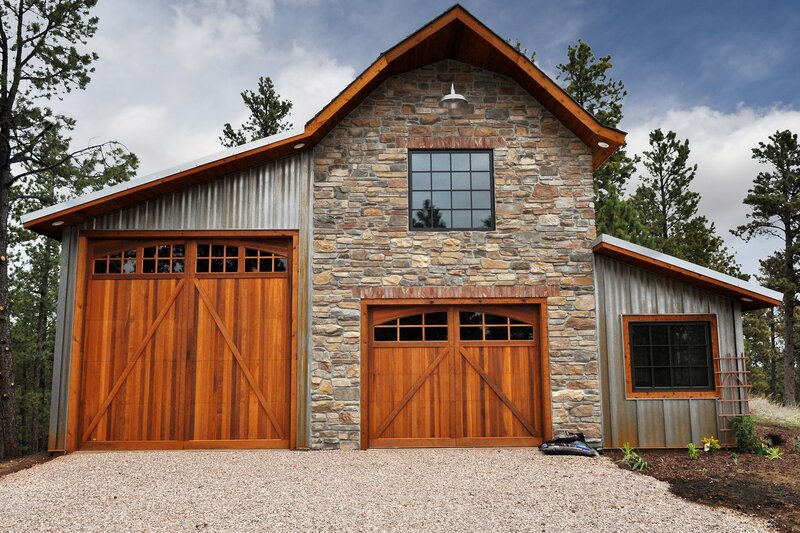 Our Batten panels are designed to mimic the traditional look of board and batten systems with the durability and longevity of steel. These panels are secured with concealed fastener clips for clean and uninterrupted lines. Although these panels are typically used to recreate traditional designs, the wide flat panel and bold ribs are beginning to be popular with modern and contemporary designs. Ultra Batten features a bold rib design that mimics a Board & Batten appearance without the need to ever repaint. Available in a flat or striated option. 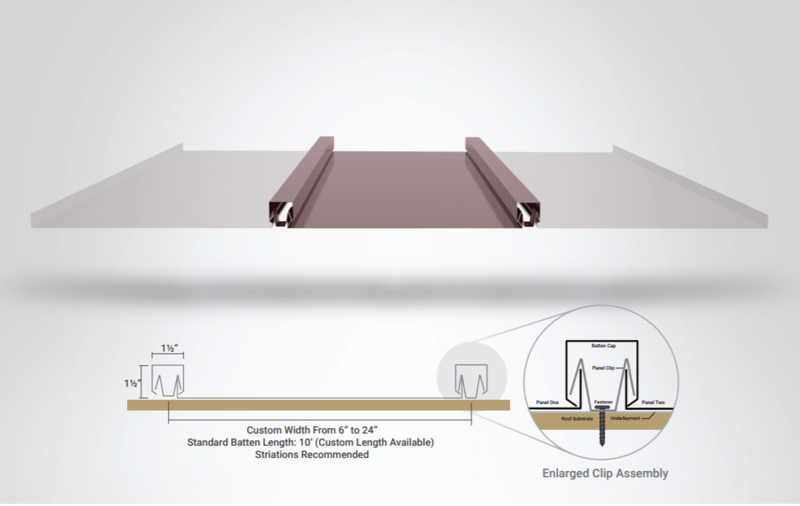 Snap Batten is a versitile panel system created for vertical wall applications and seamless transitions between a roofing and siding panel for creating modern aethetics.